Scream will be released June this year. You can buy the first single from the album Let Me Hear You Scream here, or listen to it on Spotify. 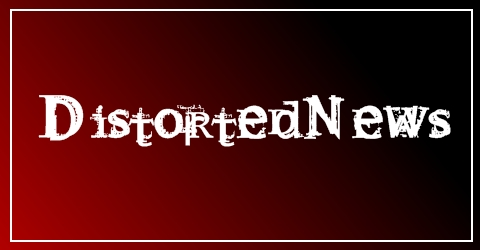 Scottish rap metallers Psyko Dalek are set to release their new single on June 27th. The single, Get Down, will be available from digital retailers. They are set to tour the UK with some big names, so keep your eyes peeled. Alkaline Trio, Sick Of It All, Against Me!, Hatebreed, Streetlight Manifesto, Strike Anywhere, This Is Hell, Static Thought, Civet, The Skints, Crazy Arm and Blood Or Whiskey. Bad Religion, The Get Up Kids, Cancer Bats, Zebrahead, Crime In Stereo, RX Bandits, Trash Talk, Paint It Black, Off With Their Heads and Moral Dilemma. 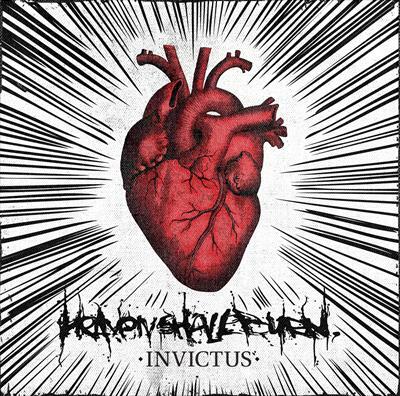 The word ‘Invictus’ is from the Latin language, and when translated into English, it means Indestructible, and that’s certainly the impression you get from Heaven Shall Burn with this latest installment.